Chance Discovery is the field of rare events. Where Chances are discovered by methods, not by chance. 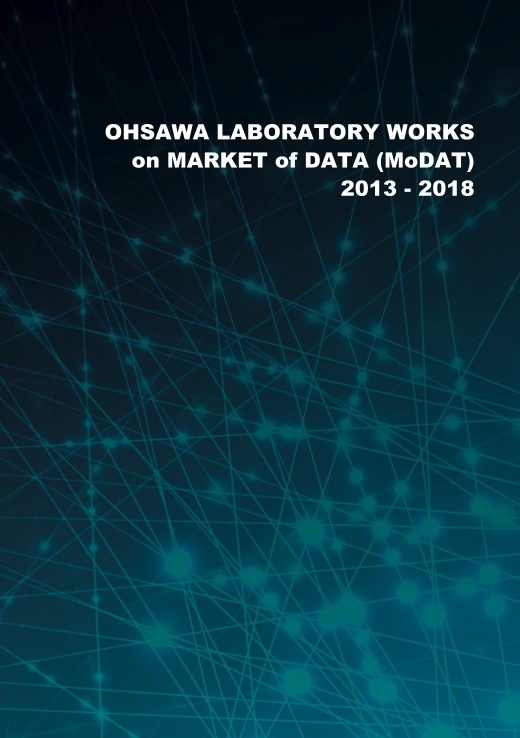 The Chance Discovery Lab has been working on the Design of the Market of Data. The concept of Market of Data was coined to cope with the issues of the streams of data in the society. A Skype interview will be organized if your documents are accepted by Professor Yukio Ohsawa. Try to input you Data Jackets! 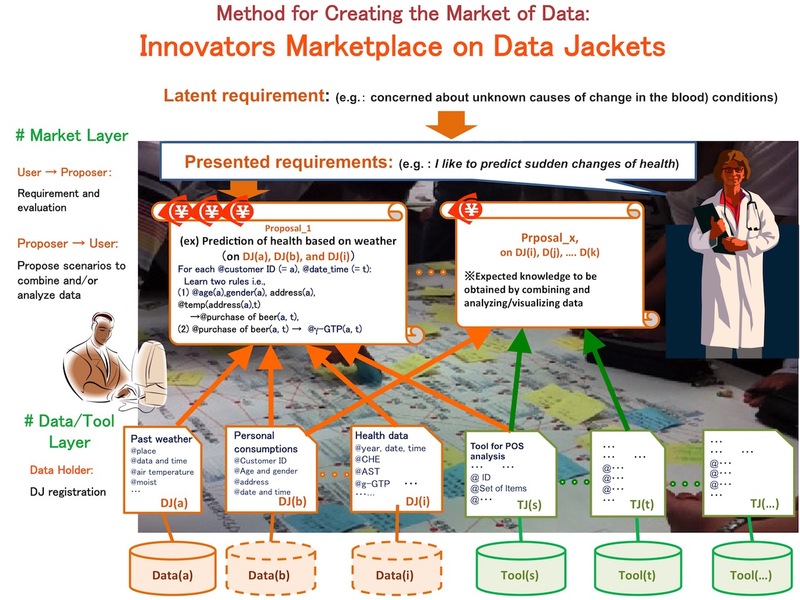 We propose a method, Data Jackets, for creating a market of data. Try to input your Data Jackets in our website. Here is the slides about how to register Data Jackets. Appeal the data which you own or you know ... using the Data Jacket Entry Form! Index, visualize, and create data and thoughts with the free KeyGraph(R).